So in honor of Columbus Day I want to share with you my top 5 Chris Columbus movies. Hey, you guys! 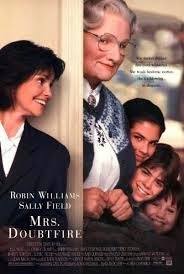 I loved this movie and watched it a million times. 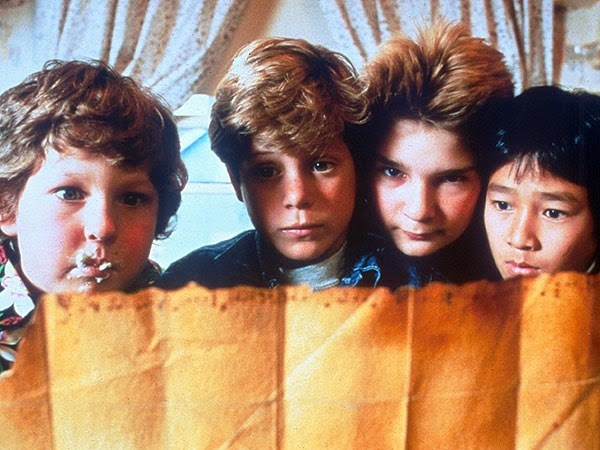 Who would have thought that the Goonies would grow up to be massively talented adult actors. Sean Astin, Josh Brolin, Corey Feldman, and Jeff Cohen I had a massive crush on Sean Astin, not so much in LOTR though. 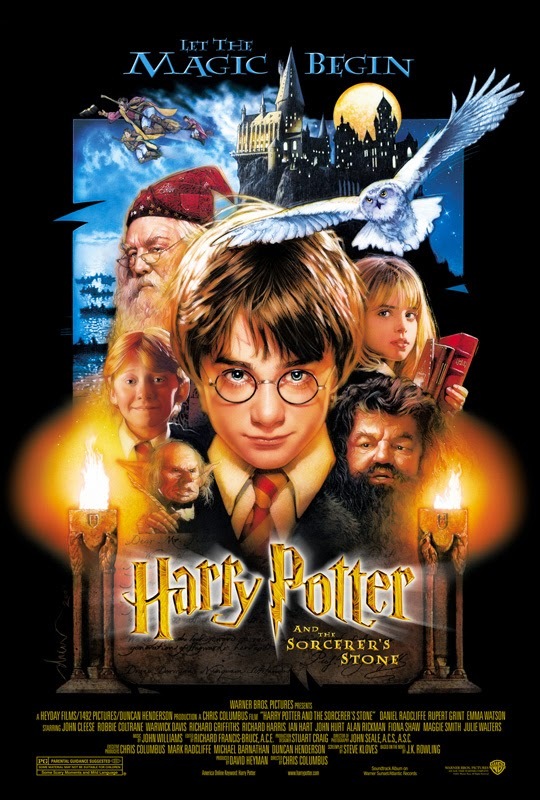 I remember the first time I watched this movie. I was sitting in the living room of my friend Heather's grandparents house. I laughed so hard. Secretly I had a crush on Thor too. Although years later when I realized that Thor from that movie was the guy with the creepy eyes from Criminal Minds it did freak me out to rewatch it. I'm counting these as one. 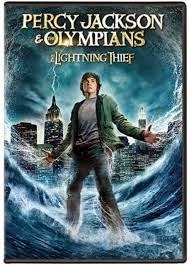 I love the Percy Jackson movies. I know they are for kids, but I like them as much as the kids do. In addition to a good storyline Percy is Dyslexic and has ADHD. I am always happy to see Dyslexia portrayed in a positive way. Its also Dyslexia awareness month. That has nothing to do with the movie, just a little fact I wanted to share. So in celebration of all we owe to Chris Columbus have a Chris Columbus movie marathon, I know that's what I'll be doing. Now THIS is a holiday I can get behind. I mean sure, I have a free day off, but how am I supposed to celebrate it otherwise? Commemorate my ancestors pillaging your ancestors and us as modern folk awkwardly having nothing to do with it? 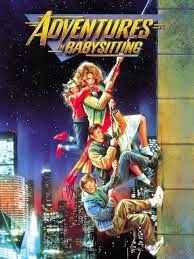 And seriously, I could STILL watch The Goonies on repeat.